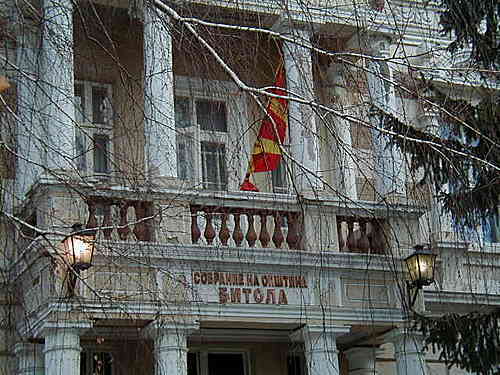 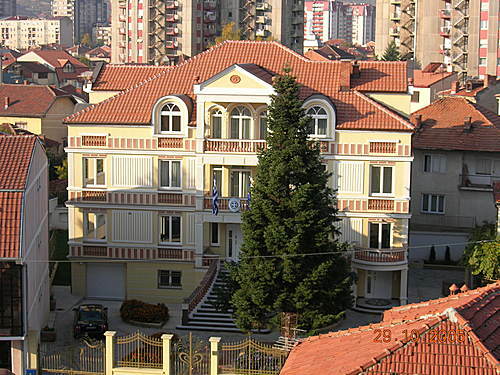 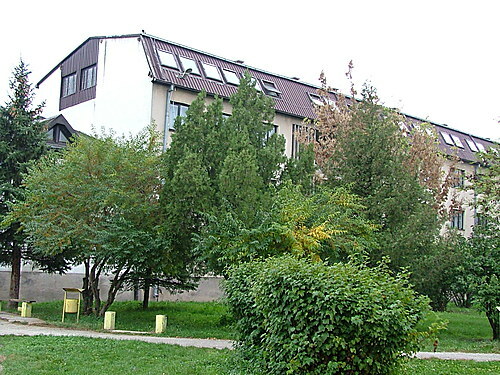 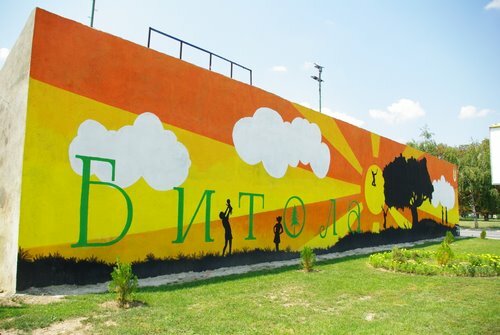 Institute for preservation of monuments of culture, Museum Bitola is a national institution of culture which main goal is the protection, systematization, scientific processing and presentation of the cultural legacy of municipality of Bitola. 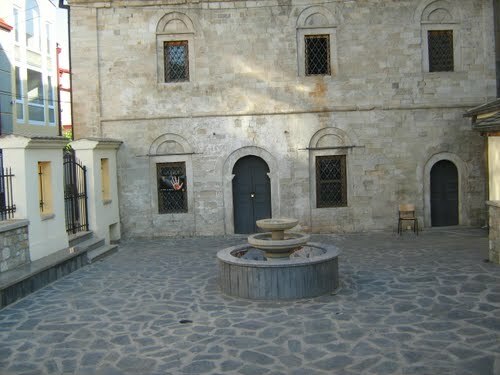 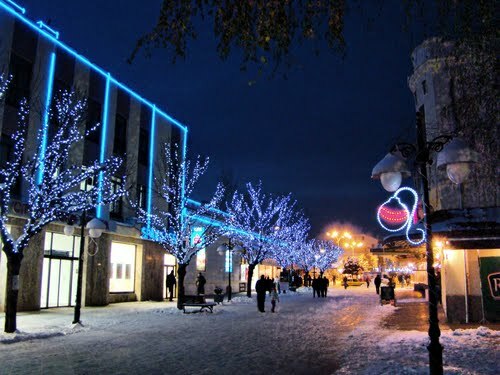 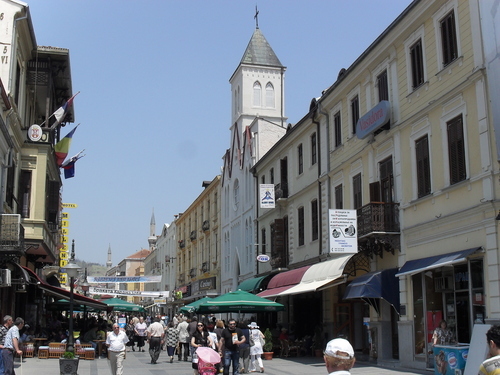 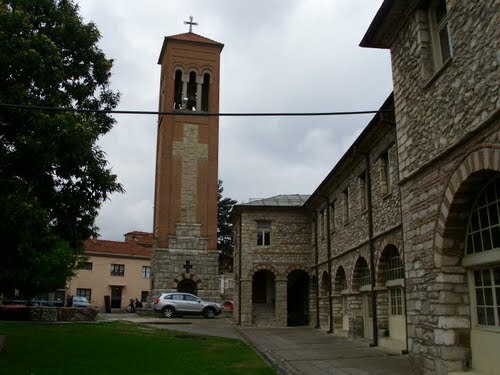 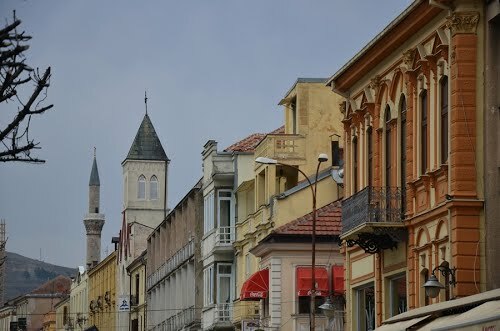 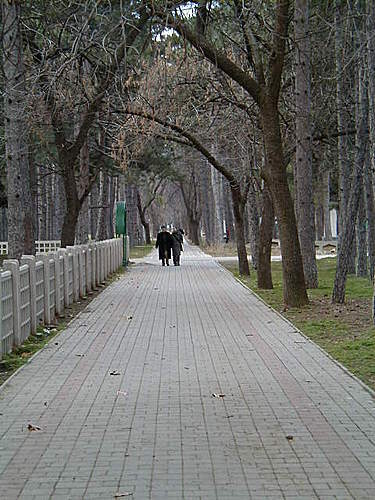 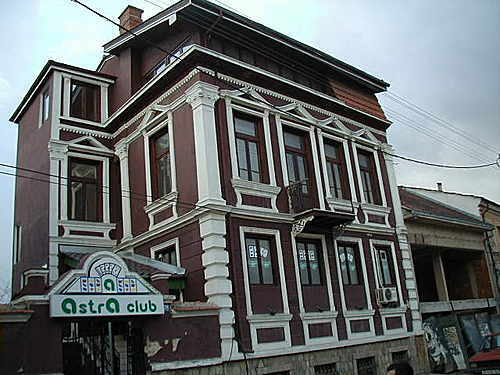 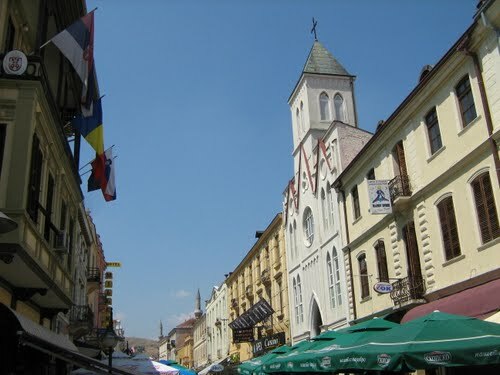 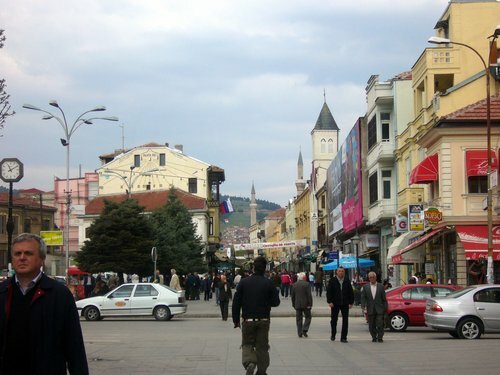 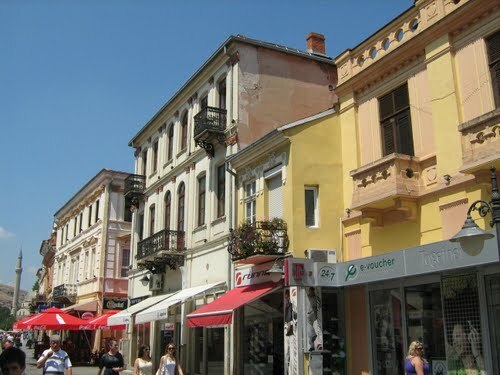 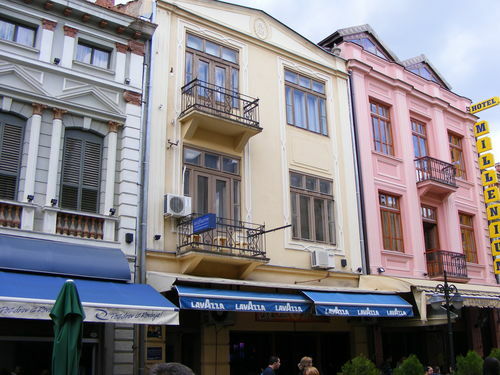 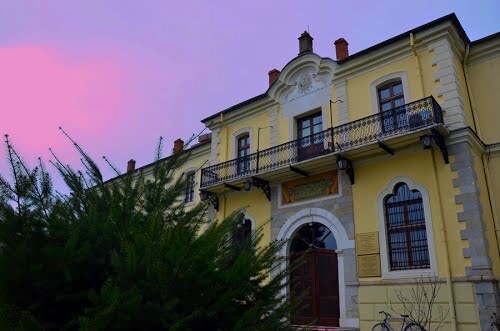 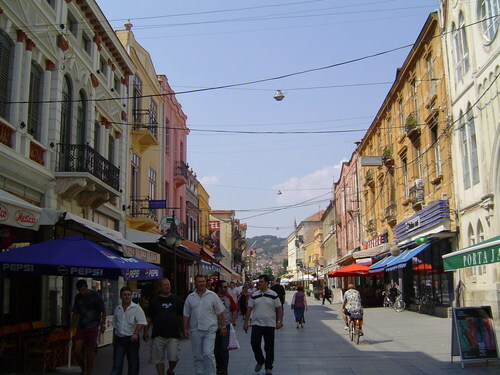 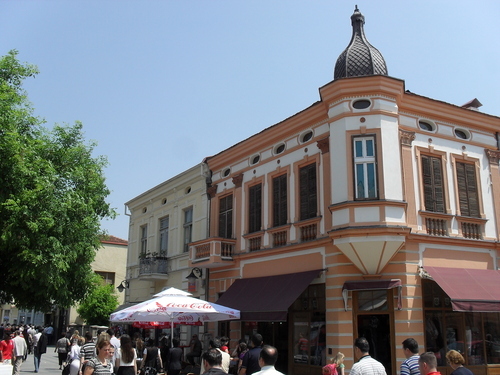 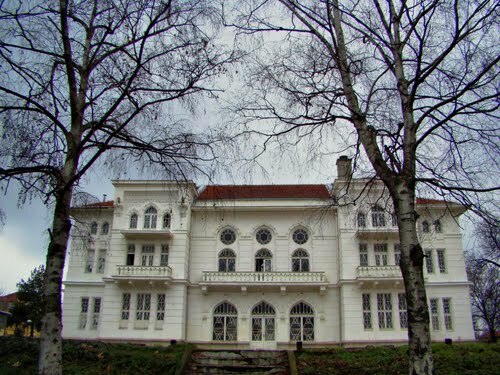 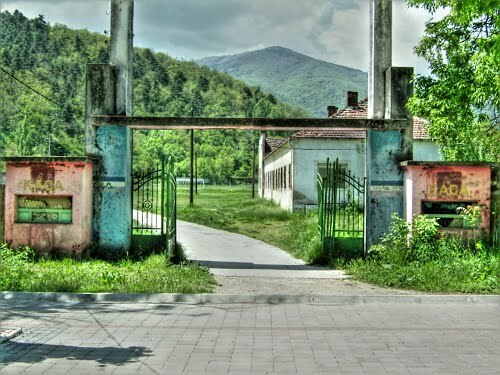 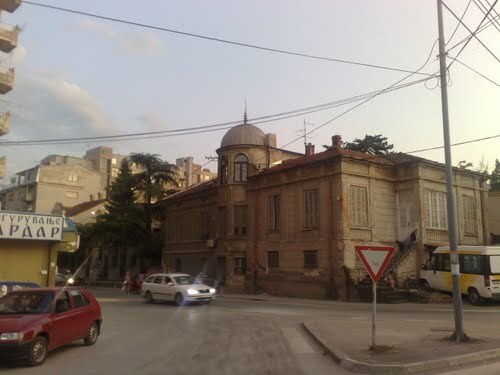 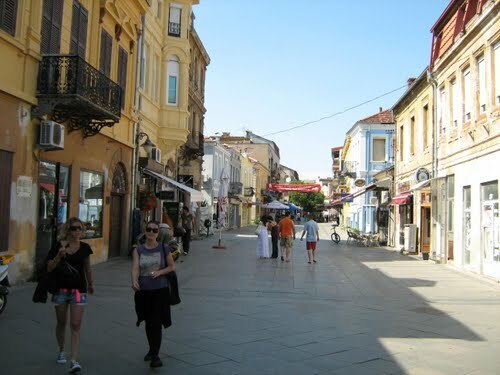 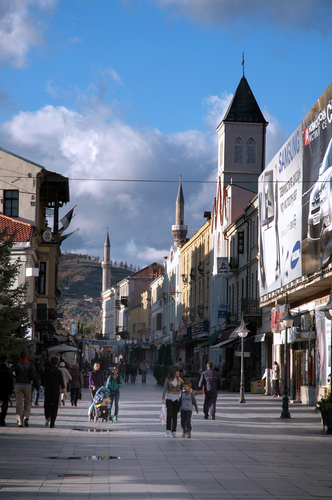 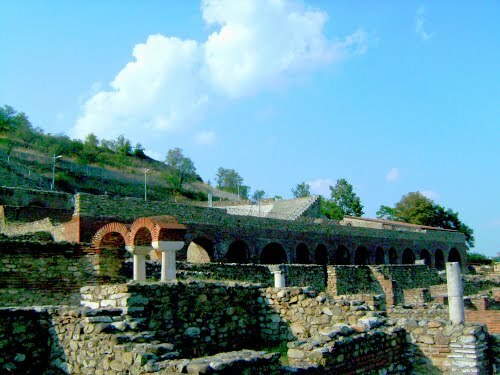 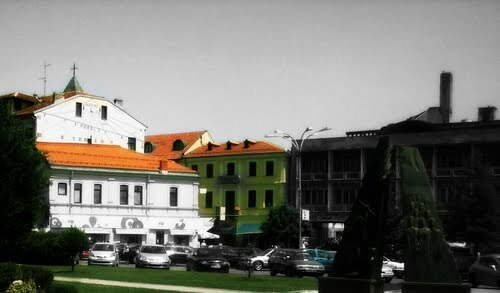 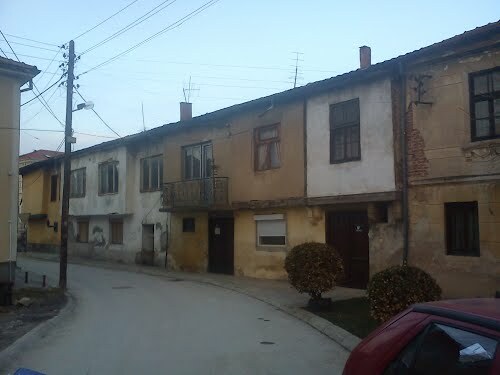 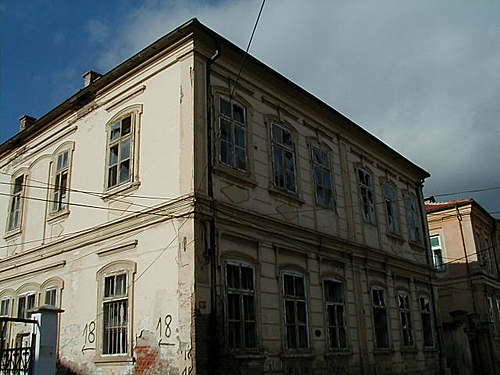 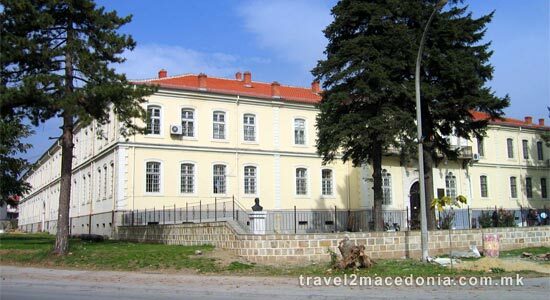 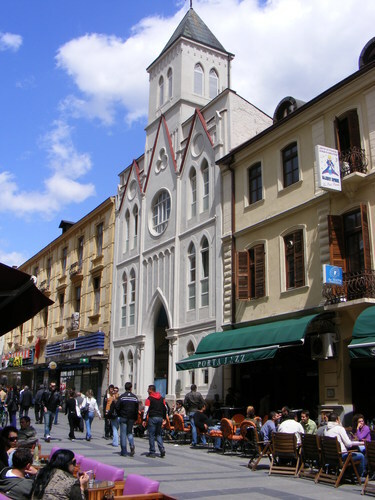 In the framework of the Institute and Museum of Bitola included are the following edifices: the Old Barrack, Antique locality of Heraclea Lyncestis, Art gallery (Yeni Mosque), Hajdar Kady Mosque, Memorial House of Goce Delcev, Memorial House of Stevan Naumov Stiv, the Magaza located at “27 March” Street. 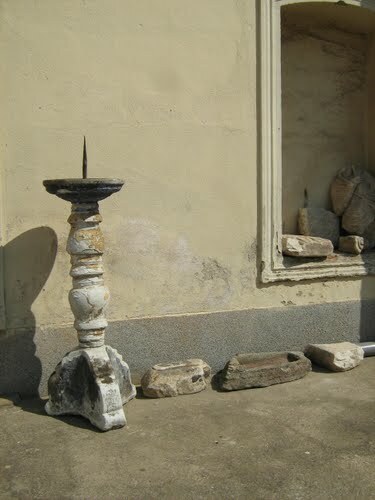 Provides artefacts from 3000 BC till 1945 AD.